Pat has been around sugar and farming for a VERY long time (his grandfather was a cane farmer at the Umvoti River Mouth). He’s a very laid-back farmer who certainly doesn’t sweat the details but, currently, he is acutely focussed on ripening and has some valuable insight into this element. His motto is: “Keep it simple. There’s no rocket science to growing sugar cane.” He also believes strongly that the time a farmer spends in the fields, actively involved with the labour and the crop, is far more valuable than any time spent in an office. To enlighten you as to Pat’s history (which I believe gives him a lot of credibility as a farmer from whom we can learn) … he was brought up in Underberg, on a working stock farm (beef and sheep and dairy) His high school education was started at Maritzburg College and finished off at Weston. Before he could get involved in the family farm it was sold but this did not deter this “born farmer”. He has never let a lack of his own land stop him and, to this day, he is still a very successful ‘landless’ farmer. Okay – he owns a small farm of his own now but his business goes far beyond this. Pat spent a few years accumulating experience on various farms and various projects, including a while with Illovo Sugar handling small scale growers, and eventually the option to emigrate crossed his path and he began a journey down that road. He had all but packed up when he was enjoying beers with mates at a pub one evening and he met someone who would open up a new option: Sugar cane farm Management Services. As we all know, there are many people who have limited farming experience and even less interest in being farmers but, nonetheless, have become owners of valuable agricultural land. At the end of the day, all they want is the money. This provides an opportunity for people who DO have the passion and expertise (but not the land) to make a living and sustain the agricultural sector through this transformation. Pat is one of these integral people. So, instead of emigrating, he stayed and consulted to a newly developed management company. He took the 26 000 tons his assigned farms were producing, to over 130 000 tons within a record breaking time. After about 5 years in this “consultant” arrangement, Pat was offered the inland portion of the business and, three years ago, P & K Farm Management Services was born. The vast majority of the farms he manages are still transformational farms but there are a few others belonging to retirees or people involved in business outside of agriculture. They are all sugarcane farms. Pat’s arrangement with the land-owners is different from a lease. He is remunerated on a performance basis. It works well for all parties and Pat has absolutely no regrets about not emigrating. Australia is way too tame for this authentic African. Although his organisation faces numerous challenges and is often a buffer between factions all fighting for the same piece of land, he remains focussed on his task of maximising the agricultural yield. He manages and invests in the land as though it was his own. Ably assisted by Lindani Ngcobo, they also provide valuable employment for between two and three hundred people. Because of the strong community flavour of Pat’s business, mechanisation is minimised in favour of maximum employment opportunities. Conventional Fertiliser: Pat believes in splitting applications. Currently he applies an LAN-based product initially, if it’s a little bit dry. And then he prefers a urea-based product for the second dose in around Oct, Nov – when rains have hopefully started. Pat advises that about 700 kgs / hectare of fertiliser is used. 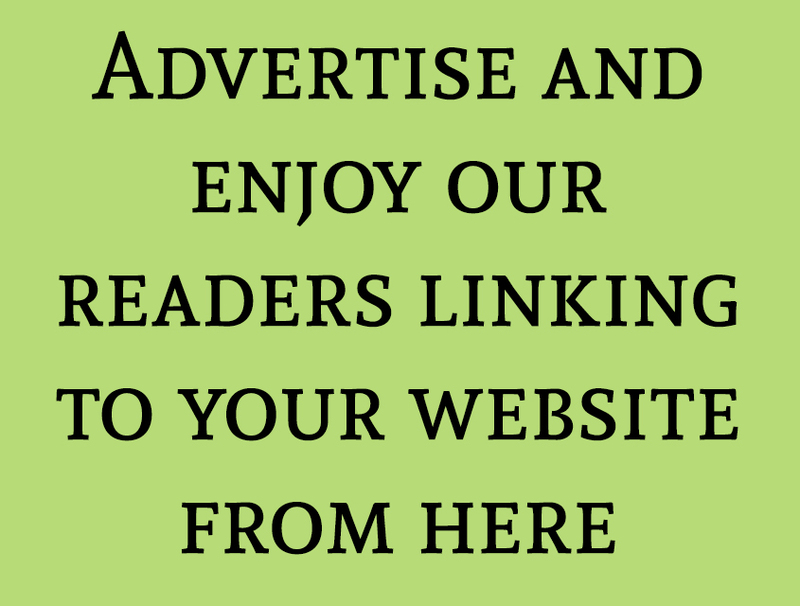 He prefers to buy ready-blended fertiliser and spreads his business amongst various suppliers. He also puts 40 to 50kgs / hectare of phosphate into the furrows before replanting a field. Application is all done by hand, using mainly Mayfield knapsacks. Organic fertiliser: Pat has a symbiotic relationship with his neighbouring egg farmer. The copious amounts of wet chicken manure that is generated here has to be disposed of somewhere. Pat offers his farms for their disposal purposes. They spray (yes, it’s THAT wet) 40T/hectare onto his fallow fields constantly. He always has about 25 hectares lying fallow at any one time. This land is also used by the surrounding community to plant their beans. Lime: Although Pat does test the soil, it is purely to verify what he already knows: that each field will need 4 tonnes per hectare of lime. This he gets from another neighbour – the lime mine! Again, the relationship is one from which both parties benefit as Pat maintains the farm roads used by the lime mine, in return for a reduced price on this essential mineral. Pat believes in investing maximum effort and care into plant crops. He replants fields every 6th to 7th ratoon to keep yields high. Slowly he is implementing this strategy across all the land he manages. He does smile when recounting one field under his care that is currently supporting its 27th ratoon. This ‘sentimental’ field is still producing 60-70 tonnes per hectare! This is land that Pat contract harvests. Pat admits that his harvesting is labour intensive but he is in a unique position, managing mostly community owned farms who value the job opportunities these practices offer. The upside is that his land is undamaged by heavy vehicles. The cutters cut and stack. Each bundle is chained and hauled out by a tractor, weighed (each cutter is paid on production), unchained and piled. A loader then places the cane into the trucks. A concern for Pat here is the minimum wage laws that are being discussed by government currently. If these laws are passed at the R3500 level on the table, he would be forced to mechanise more of his operation. On his horizon is a mechanical planter from Australia – called a Poofta planter. All we know for now is that it’ll need to be renamed before entering SA. Pat insists that ripening is his game changer. The additional RV he gains by applying ripening agents more than covers the fee he pays to the land owners he services. Right now, Pat is choosing to refine this practice of ripening rather than focus on yields. 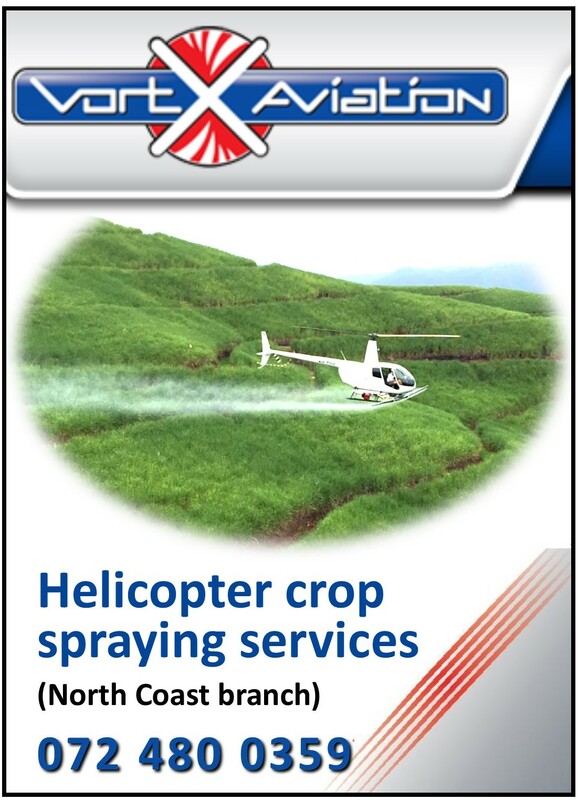 Pat has chosen to employ a company that uses helicopters to spray. Timing, accuracy and reliability are paramount in getting ripening perfect and he is very happy with the service provided by KronOrg Aviation (sister company to VortX Aviation, who services the North Coast). Age of the cane: the cane must be growing actively. The drought presented a challenge here. Pat does not advise ripening in drought conditions where growth is not active. Weather: Wind (has to be under 5 knots), rain, and temperature all plays a part in deciding on the exact day to ripen. Right applicator (pilot): you need to work with someone who prioritises your needs and is flexible enough to accommodate requests that achieve the best results from the application of ripeners. Right chemical: Pat swears by Fusilade after having experimented with some alternatives. His choice takes into consideration the environment and the RV results. Pat assesses his success by comparing his results to the mill average. The week we looked at showed a mill average RV of 10.63. Pat’s RV for that week was 13.79. He says the only thing he does differently to most other farmers is ripen. As he is a naturally competitive person, I asked what he plans to do when everyone gets onto the ‘ripening bandwagon’ and he is no longer ahead of the average … he thinks just a moment and then decides he’ll then put more focus into aging his cane. 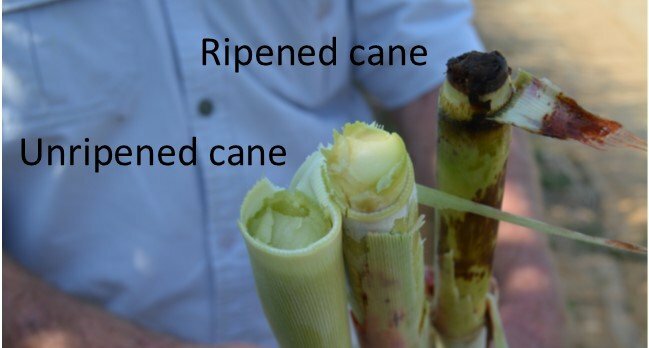 As Eldana-focused pesticides improve, aging cane becomes more of an option. Right now, Pat relies on the P&D inspectors. As soon as they report ANY Eldana in a field he burns and cuts immediately, and regardless of the count. Besides that precaution, he does a few inspections himself, especially when the field is being cut. He is happy to report that he considers himself Eldana-free and attributes this to the “bowl” that the majority of the farms under his care lie in. This “bowl” has a Hinterland climate which is a little too nippy and elevated to make a cosy residence for Eldana. Eldana is the only pest he considers a concern. If he was ever faced with a serious threat from this evil worm, he would look at alternate strategies of control like planting varieties not to their taste, before he sprayed. Again, Pat’s strategy here is: keep it simple. 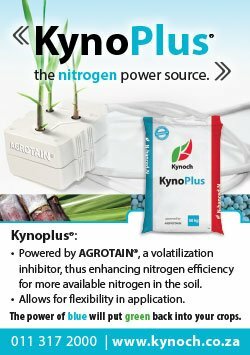 Simplicity, in this arena, plays out in two applications of long term herbicides on every field, regardless of what threats are apparent in the field. Pat is not interested in short term options. He cuts, sprays, hand-weeds, sprays again, and then hand-weeds again (not much effort is required this time round) He alternates Velpar, Diuron, Ametrine, Metolachlor. 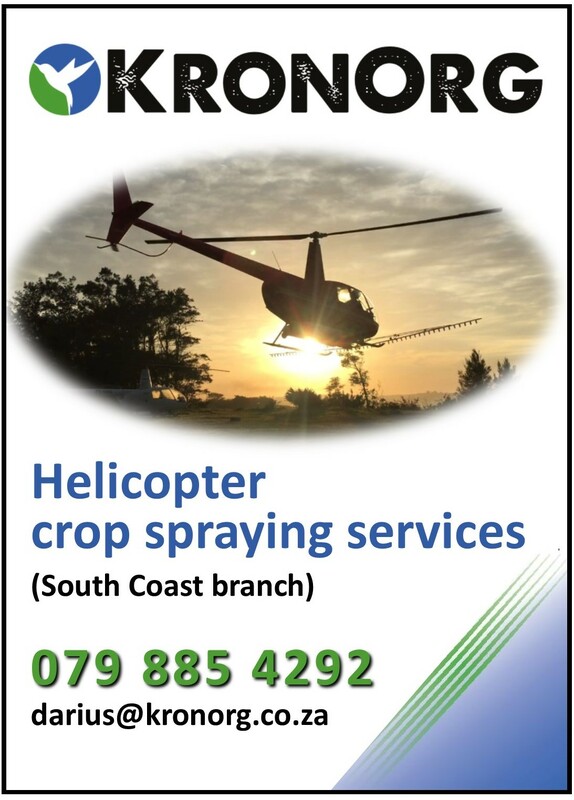 Sometimes spot spraying for watergrass is necessary but, generally, his proven programme keeps the farms clean and his land owners satisfied. He explains that he feels it is just too risky to not spray and quotes a theory I have heard before: One year’s seeds = seven years weeds. I confess to being slightly hesitant about any ‘blanket’ spraying policies but I can also appreciate the unique situation Pat is in, with land owners constantly looking over his shoulder and freely raising their eyebrows at any ‘untidy’ farm management practices they see. Thankfully, Pat shares my passionate concern about the environment and would always be very cautious about blanket spraying any kind of pesticide. I was very interested to hear that the fence around his homestead was to protect those outside. You had to read that twice, hey! His property is surrounded by thriving wild game. By fencing his dogs in and funding private, armed guards to combat poaching, he does what he can to protect the environment around him. The foundation of Pat’s lack of security concerns is respect and prevention. He has a very healthy relationship with all communities, where he is helpful and supportive but also incredibly strict. His reputation for fairness and enforcement makes his job easier. He oversees the team of guards employed to protect the surrounding farms but seldom has any trouble. He advises farmers to always remain vigilant of potential threats but insists that the foundation of safety is respect. You don’t need to be social friends with all those around you but respect is essential. Spend time in the fields. The best fertiliser in the world is footprints in the field. Slow down from the fast-paced farming that is currently happening amongst the youngsters. Keep it simple. Find what works and don’t perpetually reinvent the wheel. Experiment and evolve but don’t complicate the simple pleasure of farming sugarcane. I loved spending time with Pat and am very grateful for his investment of wisdom that SugarBytes now shares with all farmers . Of all the farmers I have interviewed thus far, he definitely started the process as the most sceptical (and intimidating) but, by the end, I bode farewell to a relaxed and engaging farmer who epitomises “salt of the earth”. Thank you Pat, for allowing me into your world and for sharing the secrets behind your victory. 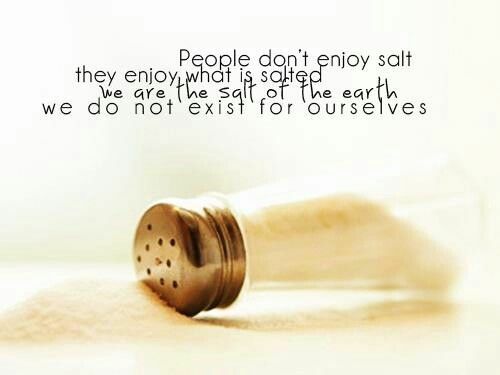 My quote for you is about your being a salt of the earth kind of man. Salt is not enjoyed as a food on its own but, rather, it realises its purpose when served with other food, that would be tasteless without salt. Similarly, you are a phenomenal farmer who realises his purpose in unity with those around him – bringing upliftment and prosperity to the land and lives of others.